Posted in Austin, Best Elementary Schools in Austin, Blog, economy, First Time Home Buyers, homes for sale, Lake Austin, Lake Pointe, lake travis, Lake Travis Living, Lake Travis Real Estate, Lake Travis Realtor, Lake Travis Texas, lakeway, real estate, senior citizens, Texas | Enter your password to view comments. Lakeway Texas Swim Center opens for the Summer Today! New ban on short-term leases in Rollingwood. Texas Foreclosures less than 50% of nat’l avg. According to Realty Trac forclosures were 11.9% of realty sales in Texas in the second quarter. Nation-wide foreclosures accounted for 24% of realty sales. 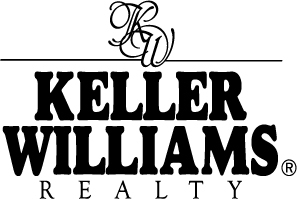 Visit the original article here or my website for more info about home sales in Texas.